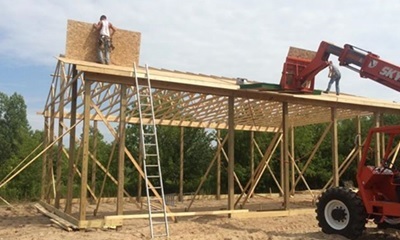 Sharp Development is your best choice for a local Pole Barn Builder or Stick Framing Company. 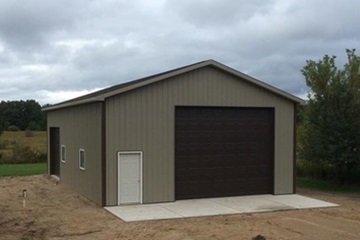 With decades of experience and a professional staff, we make your pole barn dreams become reality. Is your old deck falling apart or would you just like an upgrade? We can help! 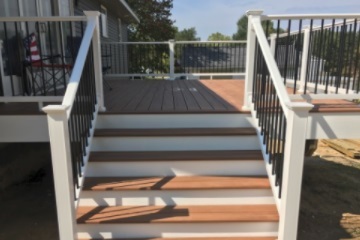 Whether you are looking for a treated wood deck or a maintenance free Trex Deck, we have the skills to make your dreams a reality. 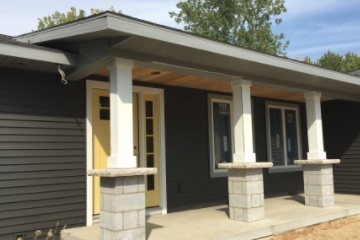 Sharp Development is your best choice for a local Home Addition Company. Whether you want to increase the value of your home or just want to upgrade, we have the experience to get the job done correctly. Don't See What You Need? Don't Worry, We Can Still Help! No matter what your building needs are, Sharp Development would love to be your local building expert. We offer many additional building services to accommodate your building needs.